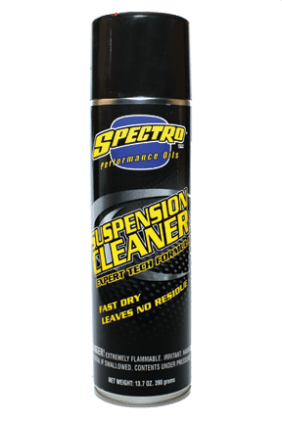 This powerful aerosol formula will easily clean suspension components. It quickly removes grease and grime, dries fast leaving no residue. Will not cause damage to rubber seals or o-rings.